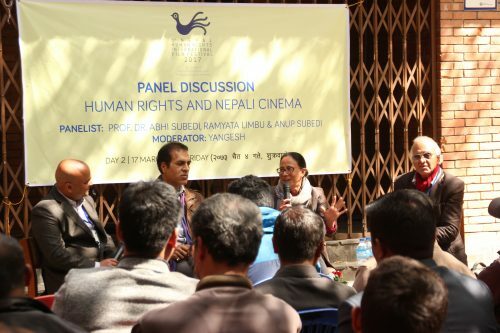 The Seventh Nepal Human Rights International Film Festival (NHRIFF) will be held during 4th -7th, April, 2019 in Kathmandu. Over 90 selected films from around the globe made on human rights issues will be screened during the festival. We have already received over 1000 films from about 92 countries, which are in the process of selection. 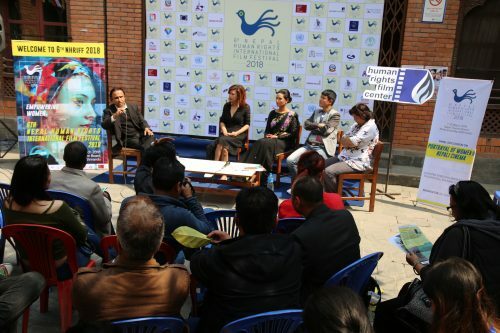 The film screening will be held at two auditoriums in Kathmandu. 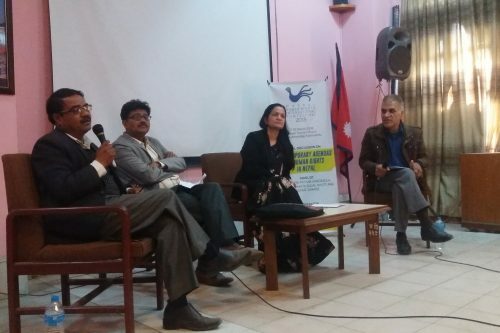 All the screenings will be followed by discussion on the film with the filmmakers if available, and the human rights defenders including national human rights institutions. The films produced during 2017 and 2018 will be eligible to participate in this section. The films need to be based on at least one aspect of human rights. They could be both fictions and documentaries. 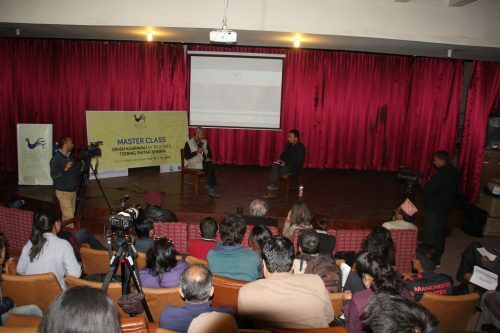 The films need to fulfill all the criteria set by the organizing committee. We have also received numbers of film which stories are related to refuge, migration, conflict and displacement. 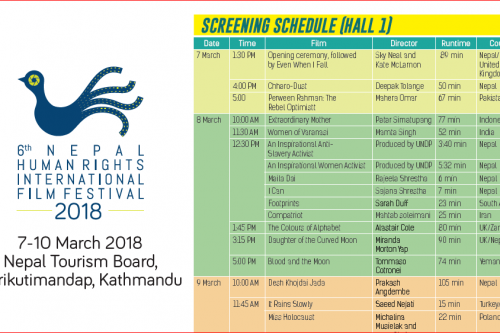 Special films that could not fulfill all the criteria of competitive section but are important in raising human rights issues will be screened in this section. This section will also cover such films, which may not want to compete under the other section. 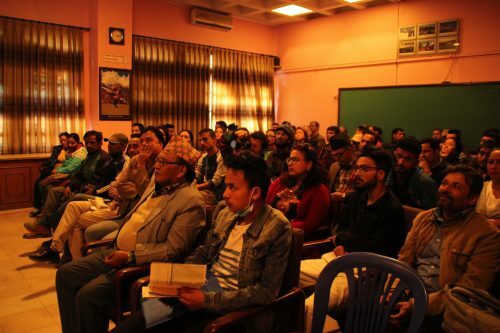 Films from partners of the NHRIFF, which are qualified for being selected for the festival but could not participate in the competitive section due to conflict of interest, will also, be screened under this section. Films related to refuge will be screened in this category this year. 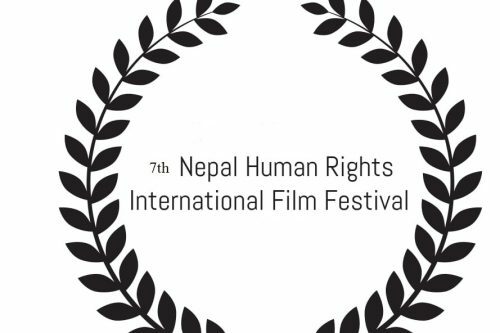 This section will screen the films produced by organizations, who are partners of the 7thNepal Human Rights International Film Festival. These films will not be recognized as official entries to the festival. But the festival will only provide a platform for the partners to show their works.